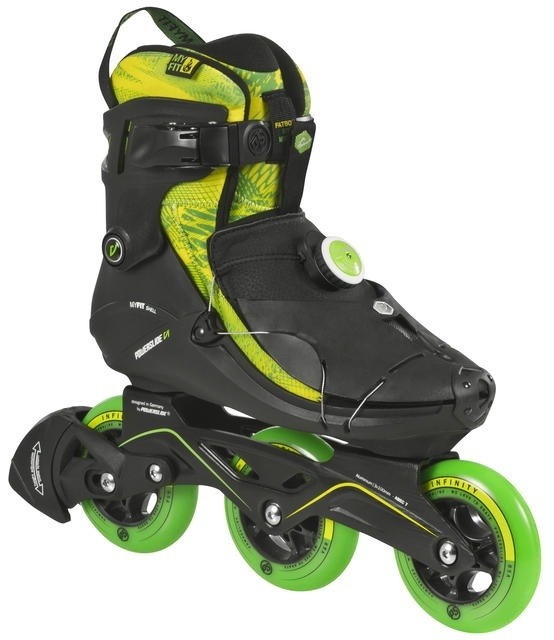 Powerslide VI Cortex Men 3 Wheeler inline skates are a performance model for true fitness in line skating fans. Three roller skates that meet the high demands and requirements for aggressive, fast and sporty-fitness driving with maximum durability of all used components and materials. Give the skating experience a new dimension with the patented Vi concept. New top-of-the-line Powerslide Vi Cortex men with innovative fastening. The skates have a thermoformable inner boot MY FIT. 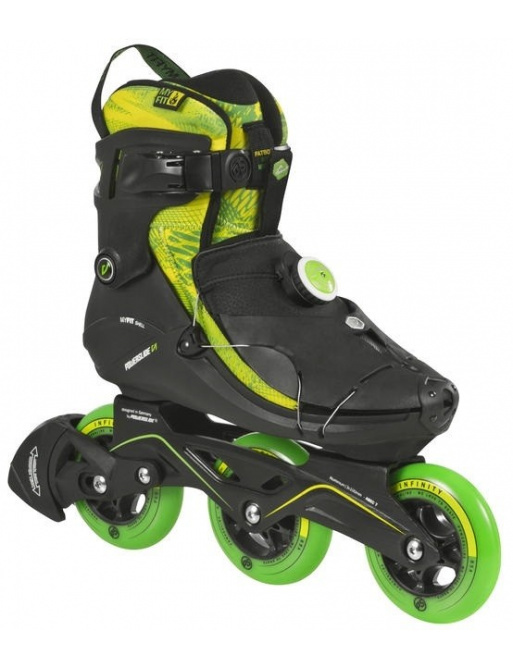 0 Review "Powerslide Vi Cortex Men in-line skates"